As the year draws to a close, Getintothis’ Dominic Finlay reveals another gem still left in the city’s upcoming live music schedule plus details on how to grab free tickets. Warp Records may have found a regular haunt in 24 Kitchen Street. In addition to their upcoming Yves Tumour gig, the venue has announced labelmate GAIKA’s tour will also make a stop in their hallowed halls. 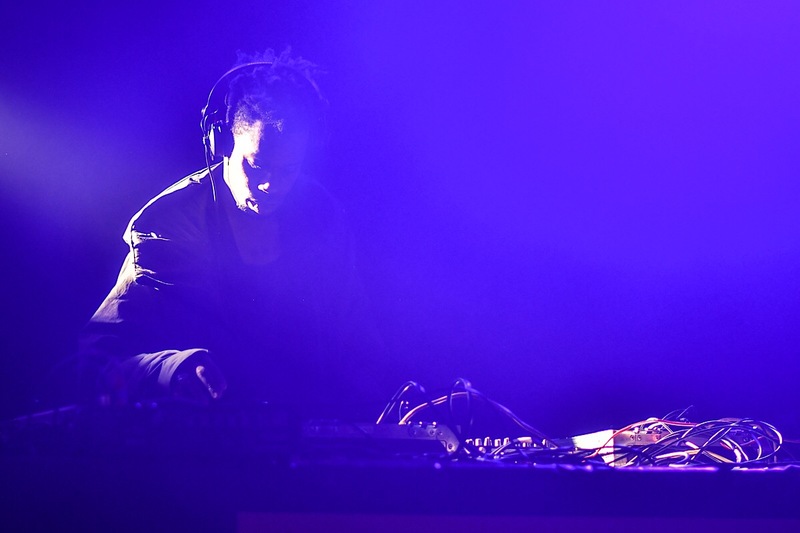 Once part of Manchester’s popular Murkage Crew, he has since released his debut album Basic Volume – a unique blend of different sounds and styles that embody an aesthetic GAIKA described as ghettofuturism. Seeing links where others see disparate scenes, the Brixton-born artist fuses dancehall, industrial machine-like sounds, London genres, academia and much more – featuring a stunning and passionate voice. Along with an impressive list of co-producers including SOPHIE, it’s no wonder that Basic Volume’s July 2018 release was received with fanfare from outlets like The Guardian and The Quietus. GAIKA’s repetoire covers a lot of ground. Listen to Seven Churches For St Jude and the high-impact production will hit you in the face, words barreling out in a captivating voice. Elsewhere, Immigrant Sons (Pesos & Gas) is a radio-worthy track with an anthemic chorus that calls for youth to rebel. GAIKA will visit 24 Kitchen Street on December 6, along with experimental club artist LOFT and DJ BRYN. Expect a thoroughly powerful night, whether it be in defiant lyrics, big soundsystem bass or an irresistible desire to dance. To win a pair of tickets to see GAIKA at 24 Kitchen Street on December 6 all you have to do is like the Getintothis Facebook page, share the post below and tag in two of your friends.